Length: Sat afternoon by appointment | Price: $45.00 | Prerequisite: None | Ages: 10 and older, or 8 and older when accompanied by an adult. The Scroll Saw is the safest tool in the shop and can be used to make shapes, puzzles, and decorative ornaments out of wood. This class great for young artists and tinkerers interested in working with wood. In this introductory class students will learn to safely operate the scroll saw and basic techniques for cutting. 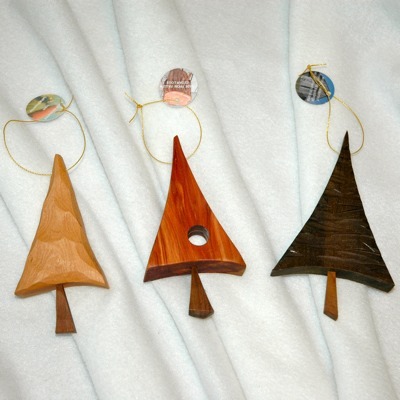 By following a pattern, students will cut wooden figures such as a cat or a fish and a puzzle.